Are you going to a wedding soon? Maybe you have an upcoming invite to a bridal shower? Stay away from the normal boring shower gifts... You do not have to settle for giving towels, mixers, and kitchen items. The couple will love to receive custom personalized items, that can be kept as keepsakes for years to come. 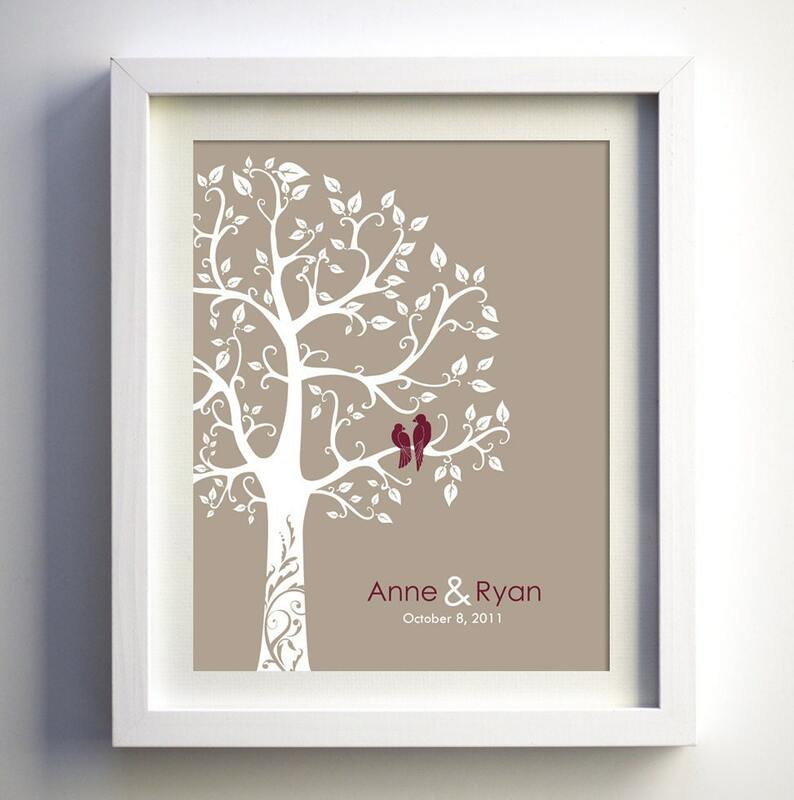 Weddings trees, monogram letters with wedding dates, or even a nice engraved cheese bottle. Etsy is a great place to find handmade items. 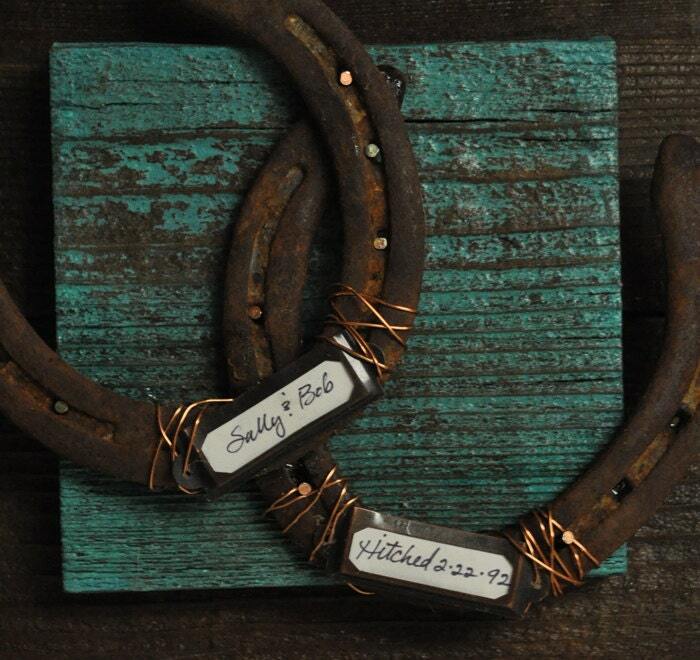 You may even see items which are re-purposed for the personalized gifts, such as horseshoes. You will find a variety of unique items to choose from. They are reasonably priced too. I hope you enjoy this treasury...Thanks for taking a look!